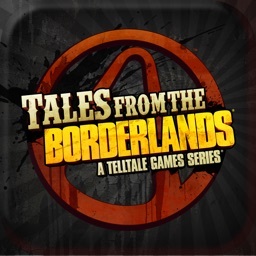 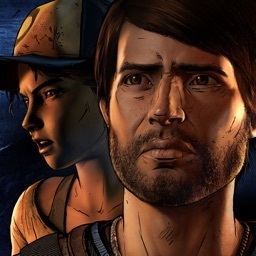 Before Volume 2 hits, decide the path forward in TellTale's latest adventure. 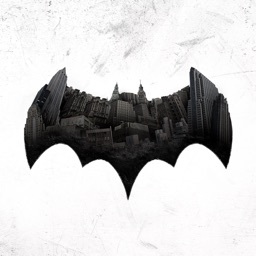 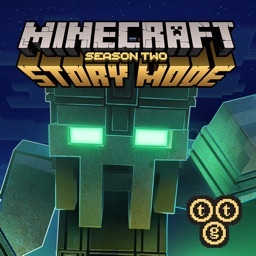 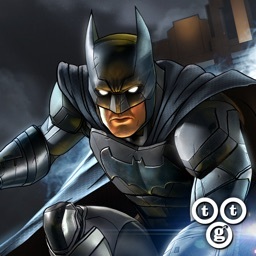 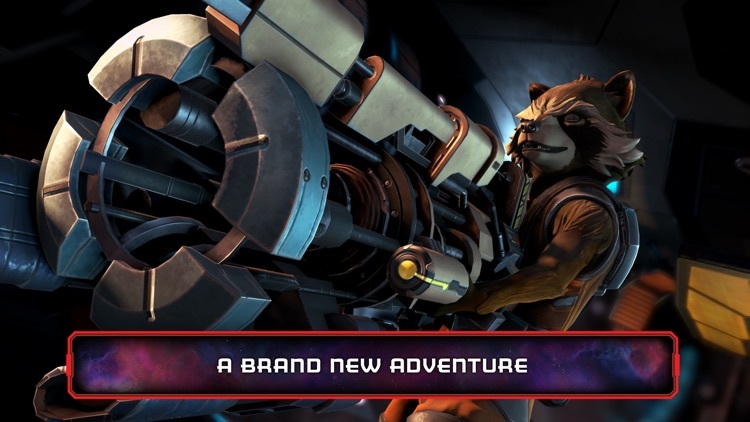 TellTale continues their cinematic adventure games with a big name Marvel franchise. 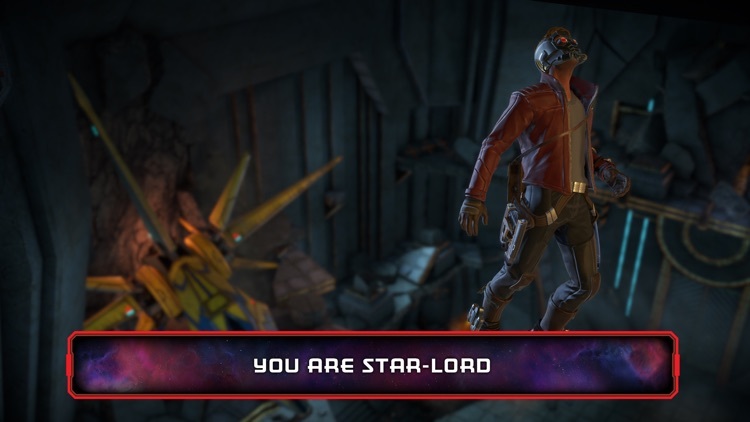 Before Guardians of the Galaxy Volume 2 hits theaters, you can sit down with TellTale's take on the franchise. 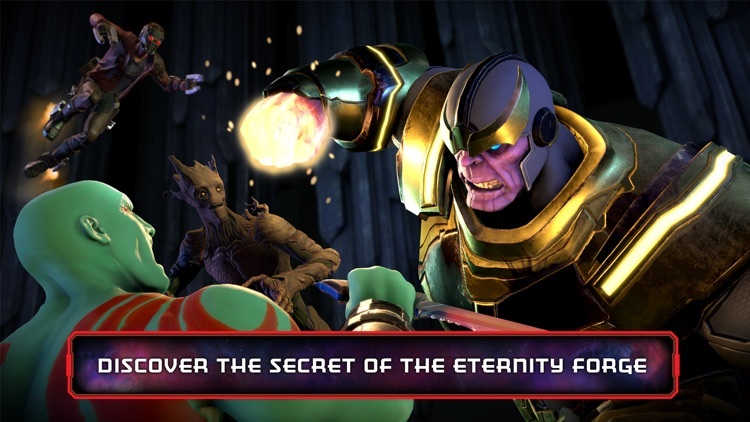 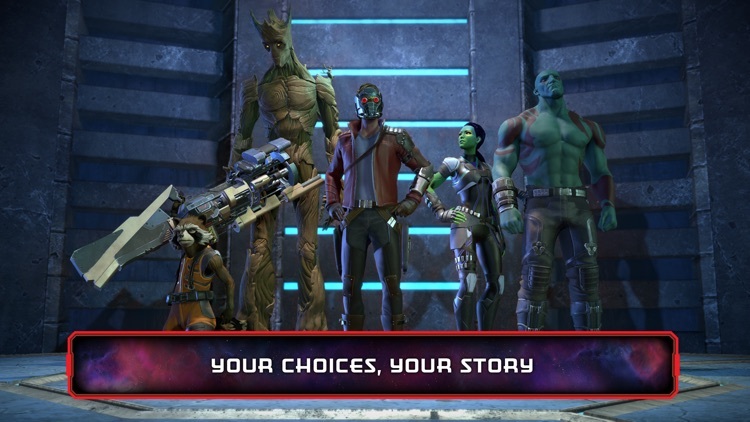 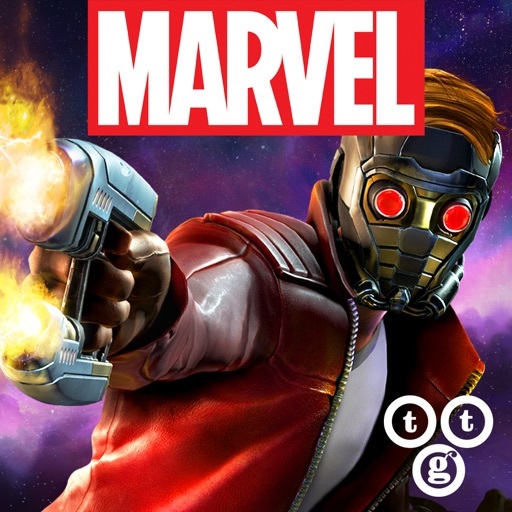 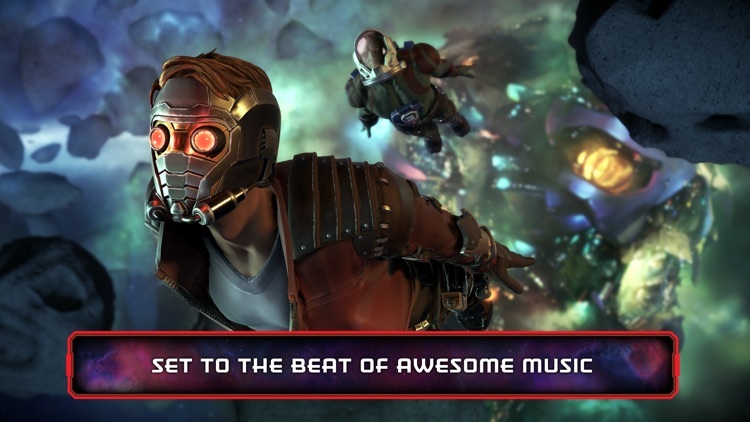 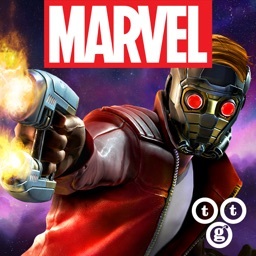 Get ready to choose the dialogue as Star-Lord, Gamora, Drax, Rocket, and Groot take on their episodic TellTale adventure.